ISLAMABAD: An anti-terrorism court (ATC) Thursday granted bail to Pakistan Tehreek-e-Insaf (PTI) leaders including Shah Mehmood Qureshi, Shireen Mazari, Arif Alvi, Asad Umar and Shafqat Mehmood in a case of an attack on the Parliament and the PTV in the 2014 sit-in in Islamabad. 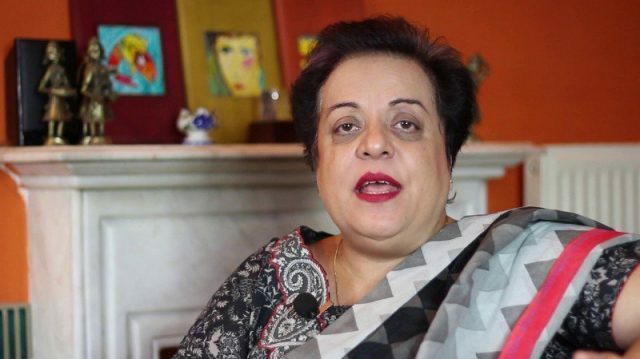 On a clean chit by the investigation officer, the court said Mazari needs not file for her bail and ordered the return of surety bond worth Rs100,000 to her in the case. Talking to media after the hearing, Qureshi deplored the fact that terrorism clauses have been made part of the cases against political leaders.